Within the NBA, you won’t find an athlete more marketable currently than LeBron James. While rumors have surfaced in the past that he’s been approached but never able to be signed, 2K Sports has officially added James as the NBA 2K14 cover athlete. In addition to the announcement that took place just before the tip-off of the NBA Finals, it was revealed that a “King James Bonus Pack” would also be available. The bonus pack, which LeBron highly recommends, includes digital bonus content to assist a player in various modes of the game. Revealed in that pack, however, was the “Path to Greatness” mode. No real details were provided on the mode, but it seems that 2K Sports could be looking to rebrand their famous “My Career” mode from both a name & features perspective. Below, we’ve included the pre-order bonuses included in the King James bonus pack. What do you think about LeBron James being announced as the cover athlete? What features do you want to see added or what changes do you want made this year? 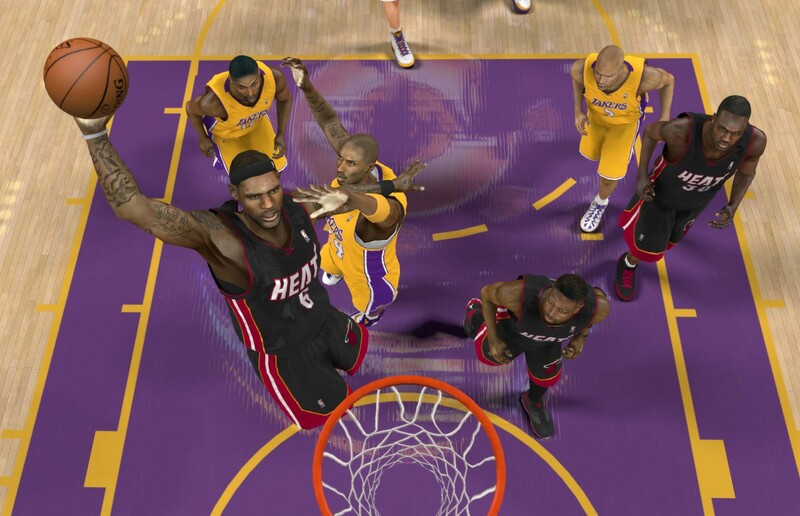 Be sure to let us know what you think by leaving us a comment below or discuss NBA 2K14 with us on Facebook and Twitter.